Fuelled by pot noodles, tea and biscuits, Darwin & the Dinosaur has been a band since 2008. 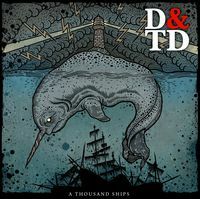 A smorgasbord of influences range from Thrice to Fleetwood Mac and over the past 6 years D&TD’s sound has evolved, influenced by 2 notable line-up changes. In 2012 Steve, who has appeared as a supporting actor in every single Harry Potter film, joined as a 3rd guitarist after leaving a band that had simply become “no fun”. In early 2013, Alan moved from 4 strings to 6 to make way for the superglued finger tips of James on bass. Joe, who runs the N.L.A - Norfolk L.A.R.P (Live Action Role Playing) Association - along with Alan, has remained the backbone of the band since day 1. Alan claims to have completed Google and in his spare time rounds up stray cats for rehoming. Steve has recently become addicted to Theme Hospital and currently holds the world record for “Longest distance pulled by a horse” at 474 metres. James, a semi-professional Subbuteo nut, has dreams of flying in the Red Arrows and has recently built a flight simulator in his bedroom. Joe, when not on the “battlefield” with the N.L.A, likes to spend his spare time hand-writing letters to WWF wrestling legend Jake “The Snake” Roberts, after they formed a strong friendship whilst Jake was in the UK, filming for the Trisha show. Previous tours of Europe and the UK have seen the band share stages with bands such as The Swellers, Tubelord, Tellison, Fjort, Idle Class, TWIABP, Empire! Empire! (I was a lonely estate), TTNG, Down By Law, The Computers, Cleft, Bad Ideas, River Jumpers, Arteries and Jonah Matranga. 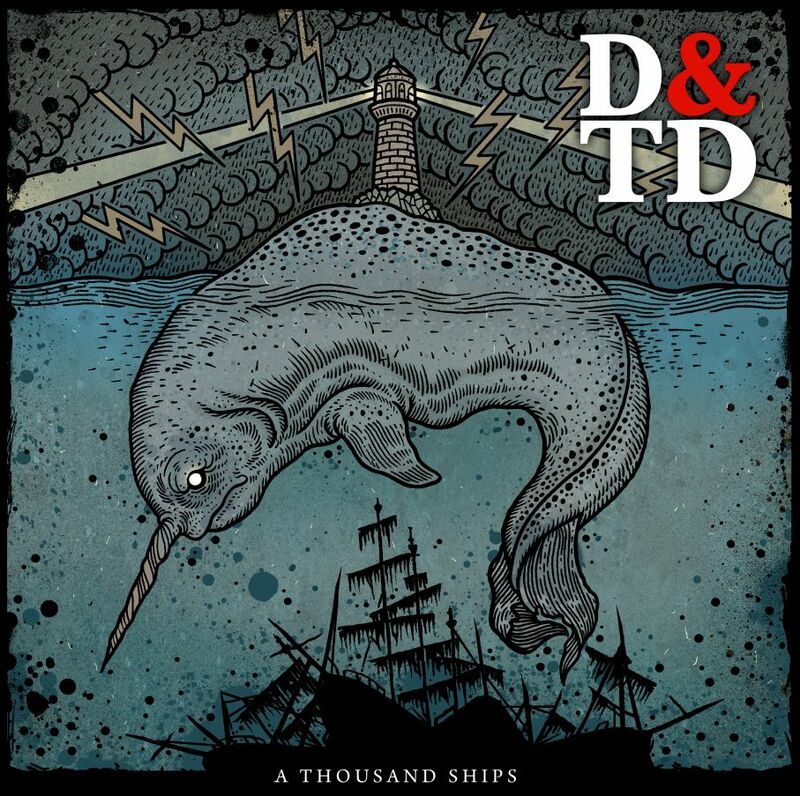 2015 will see D&TD release their debut album “A Thousand Ships”. It will be available on limited edition coloured vinyl, CD and also as a digital download via iTunes, Spotify, Google Play and many other digital music sites. The band will tour Europe in late March and early April, and will be playing shows all over the UK throughout March, April and May. D&TD are: Alan Hiom (Vocals & Guitar), Steve Larke (Guitar & Backing Vocals), James Bates (Bass) and Joe Mears (Drums). They hail from the sleepy city of Norwich, UK, which has a castle and two cathedrals. Fact.